Many modern jobs don’t require you to be physically present at the office. You can do your job anywhere, provided you have a computer and internet access. Well, we can say it is so, although the job often requires you to use video conference for everyday communication. Whether you yourself insist on it or the job itself requires high quality communication, you will nonetheless have to stop by your office and use the video conference system installed in the meeting room. The quality of the camera and microphone of such systems is still incomparable to those built into the laptop that you use for your work. It seems you have the flexibility to work from anywhere, but then again, it turns out that – you don’t. 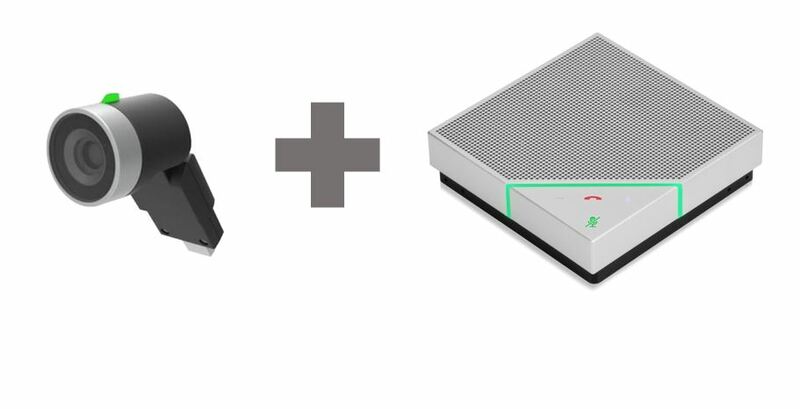 This is a problem you can easily solve with Polycom Work Anywhere. 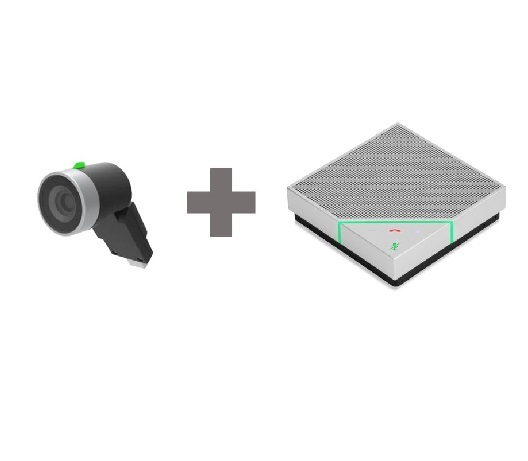 It consists of VoxBox speakerphone and EagleEye Mini USB camera. As we have introduced VoxBox previously, it refers to an easy-to-carry USB/Bluetooth speakerphone with built-in HD Voice and patented Polycom NoiseBlock technology to prevent unwanted sounds during calls. 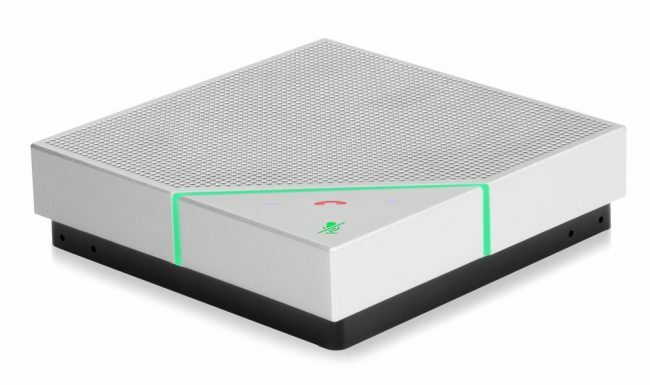 This device will not only allow you to clearly hear speakers on the other line from far away, but they will also hear you with crystal clear clarity. 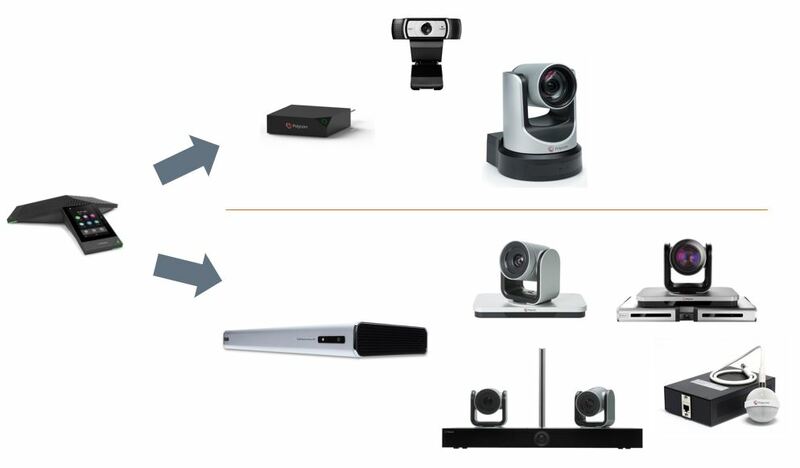 The second part of the set is the Polycom EagleEye Mini USB camera with nowadays obligatory 1080p resolution and 4x electronic zoom that does not affect the resolution. True color hue saturation, backlight compensation, and autofocus empower you to take high-quality videos of you and your background. Due to its 82° diagonal field of view, the camera is ideal for both personal use and smaller meeting rooms for which this set was designed. 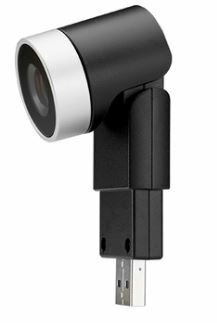 EagleEye Mini camera is, in addition, compatible with Polycom VVX501 and VVX601 IP phones, as well as Trio 8500/8800, with which it forms the Collaboration Kit.